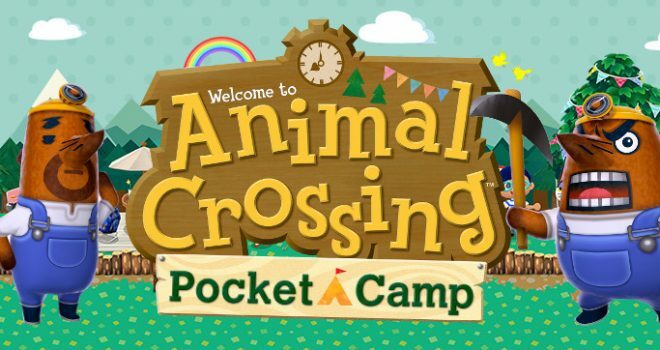 Animal Crossing: Pocket Camp has been updated to version 1.2.2 this morning. The update has been pushed through to fix a few bugs which have cropped up. The issue where the game sometimes force closes while accessing the title screen has been fixed. Also the issue where upon launching the game the screen does not display properly and the game cannot be played has been fixed. Finally the issue where in Timed Goals the amount of kudos is sometimes incorrect has been fixed. They will be available until March 23rd at 12:59am and must be collected from your mailbox during this time period.